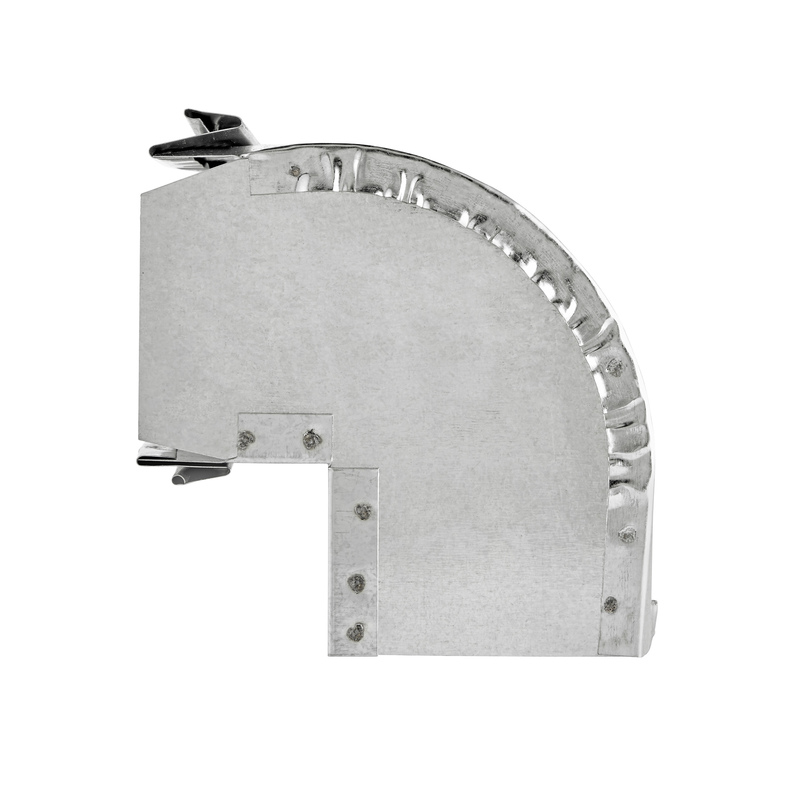 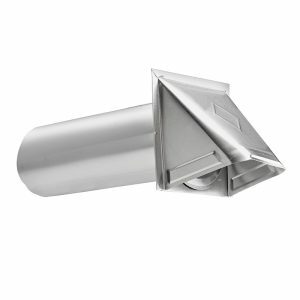 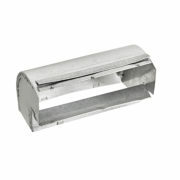 3 1/4" x 10" Aluminum Elbow > Lambro Industries, Inc. 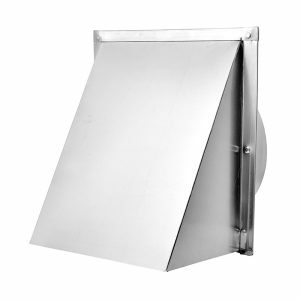 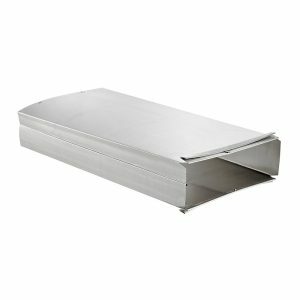 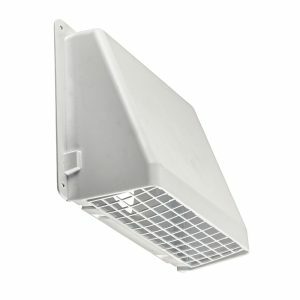 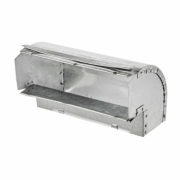 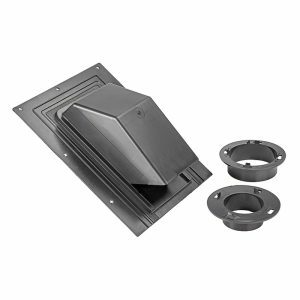 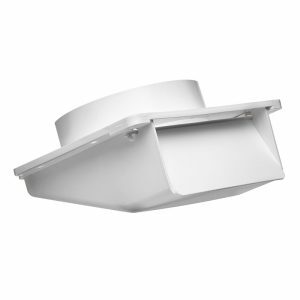 The minimum size duct allowed on most range hoods is 3 1/4″ by 10″ which is equivalent to a 6″ round. 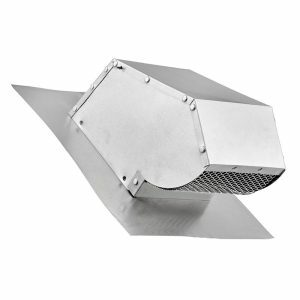 For use with rigid ductwork.